Imagine having a mix of experienced mentors teaching you their expertise, packing decades of research, testing, and tough lessons into a concise curriculum. 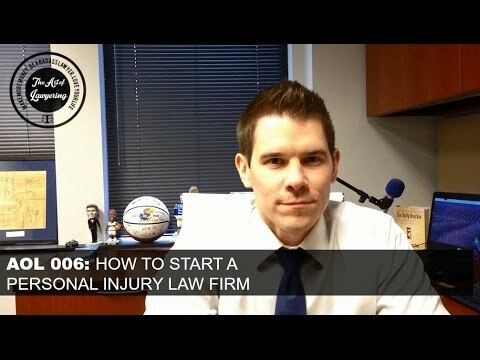 I’m Christopher Small, and I’ve created one of the premiere lawyer programs available anywhere, and it’s free. This is the show I wish I had a decade ago. I haven’t come across any advice from you or your guests regarding how to survive as a medical malpractice/PI attorney – all contingency based – when first starting a practice. I have tried to find contract/per diem work, but it seems there are no firms in my area that want/need that. Do you have any podcasts that specifically address contingency based practices? Any insight would be greatly appreciate. To get the answer, all you have to do is watch!